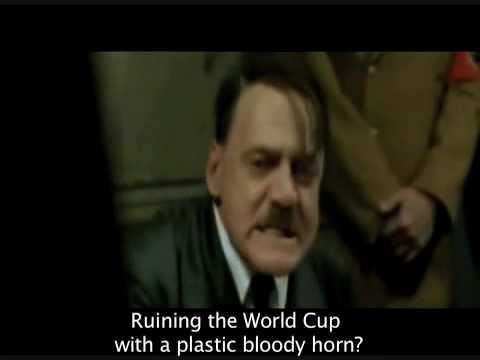 Hitler and the vuvuzela at the 2010 Fifa World Cup. Produced by the51Project. Any Racist Remarks will be Deleted. Please rate my video.